File sharing web sites are becoming increasingly popular, as they provide a suitable medium through which people can transfer large amounts of data easily and free of cost. Instead of sending files through email, which significantly limits the size of files that can be sent, people are now uploading files to third party web sites and then sharing the link to the download page of the file. Instead of sending out hundreds or thousands of emails containing a particular file, it is now possible to host the file on a web page for free. As a web site owner it can be both profitable and expensive to create and operate a file hosting web site. However, with the right hosting environment you can minimize web hosting costs and maximize the profits received through advertisements. 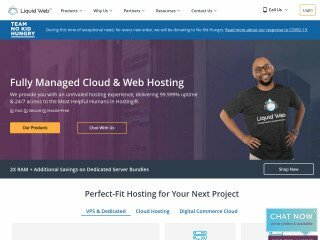 If you are not sure about what kind of hosting plan you need then you may want to consider the following information about dedicated hosting and cloud hosting. Dedicated hosting gives you access to a powerful private web server that you can lease for about $100-$400 per month. 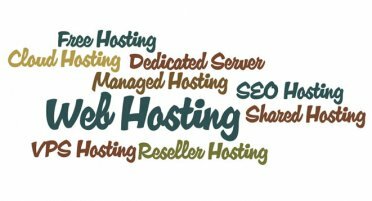 Dedicated hosting is considered to be one of the best types of hosting that money can buy, simply because most other hosting plans use a shared hosting environment in which you cannot access the full power of the server. With dedicated hosting your file sharing web site will thrive because it will be able to accommodate the needs of your site visitors, for a certain period of time. 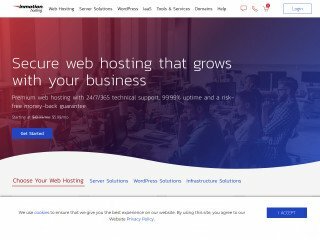 Even though dedicated hosting is one of the most powerful types of web hosting, there are limitations involved with every web server. As your file sharing site’s traffic begins to rise, the server will undoubtedly become overburdened sooner or later. Once this happen, a more powerful server is needed, or a network of servers is needed. 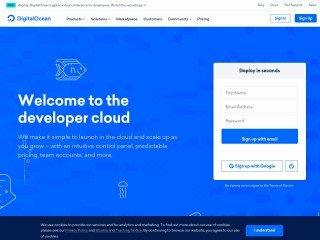 Cloud hosting is a term used to describe web hosting that utilizes a network of servers to transfer data through a network of sites simultaneously without noticeable limits. With cloud hosting you do not have to worry about the limitations of one web sever, as the hosting company has programmed a network of servers to work in unison, providing server resources to your sites with ease. If you have access to the software configuration of several dedicated servers then you can set up your own cloud computing network, however this is only recommended for more advanced users. 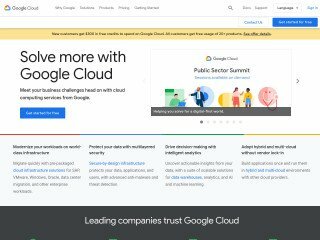 Cloud hosting is billed on a per-usage basis, which means you are allocated a certain amount of server resources, and any additional resources that are used are charged based on how much was used. 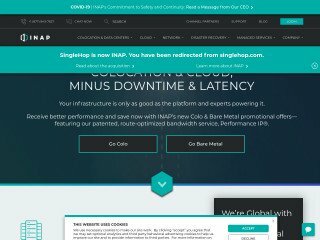 This unique billing structure means you only have to pay for what you use, and you do not have to worry about running out of server resources, or having too many unnecessarily. Dedicated web hosting is ideal for file sharing sites initially, and in time, with enough experience it is possible to create a cloud computing server environment of your own by leasing several dedicated servers. However, this would require a much higher hosting bill, and there is no guarantee that all of those server resources will be needed at all times. With a cloud hosting plan you only have to pay for what you use, and you have a seemingly unlimited amount of server resources at your disposal.